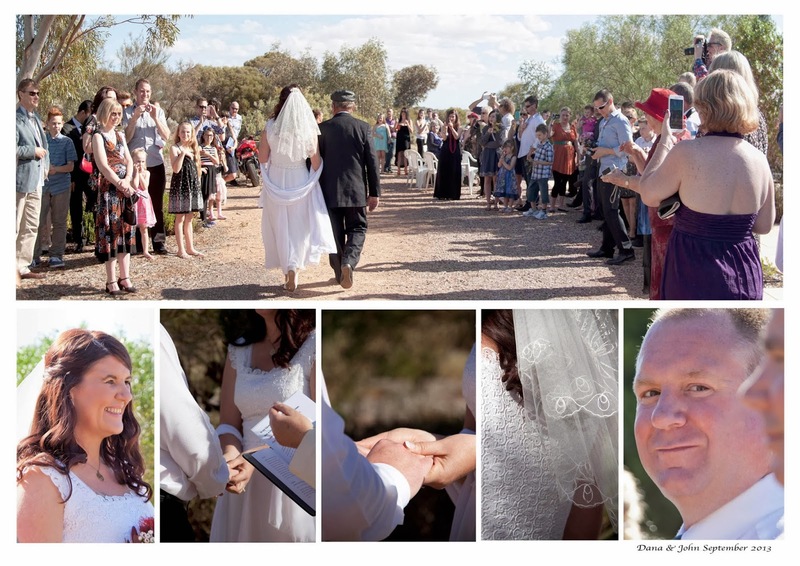 A surprise wedding came my way recently. 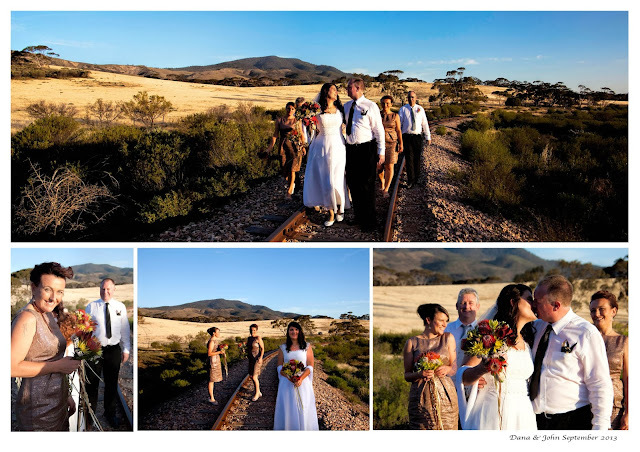 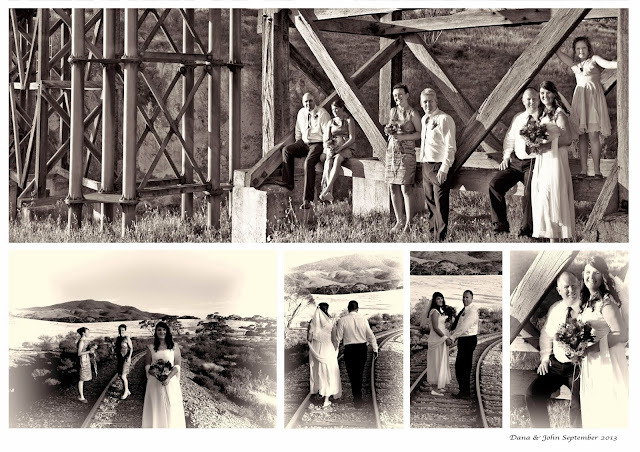 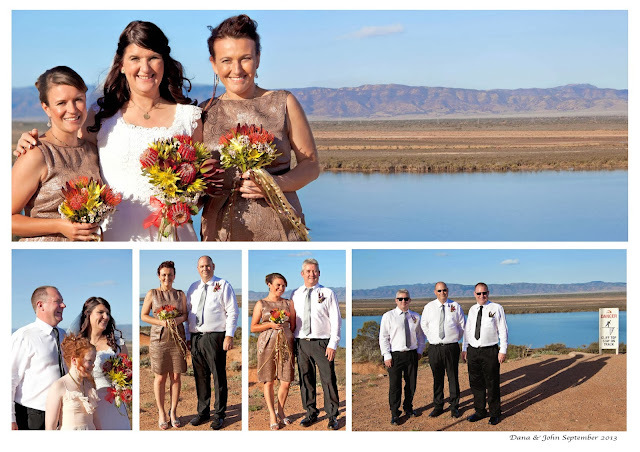 The bride and groom and all the friends and family had travelled from Adelaide and interstate to attend the wedding at the Australian Arid Lands Garden when unfortunately the wedding photographer fell ill. 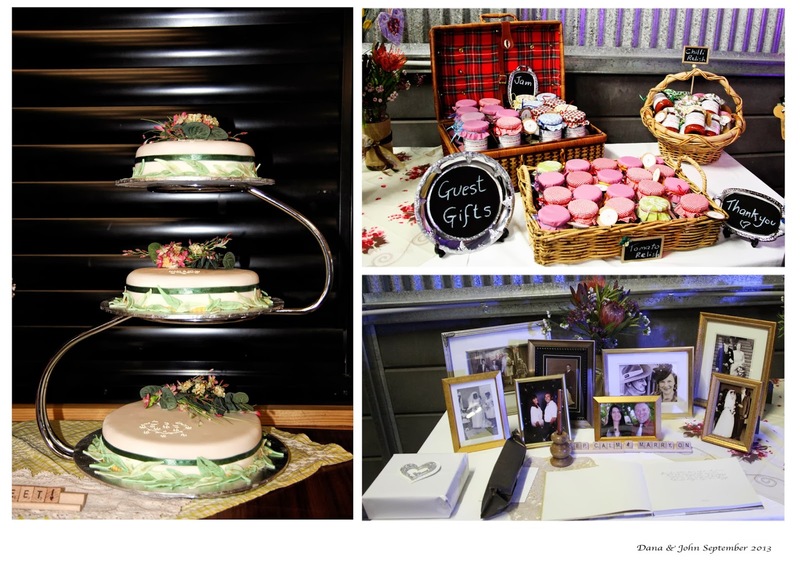 The requirements were not too strenuous... I find 4 hours is about the most I can endure and this results in plenty of pics to work with ... and so a new adventure unfolded. The weather was perfect but unfortunately the flies thought so too so there were quite a few smiles with clenched teeth and quite a bit of photoshop work to be done in editing. 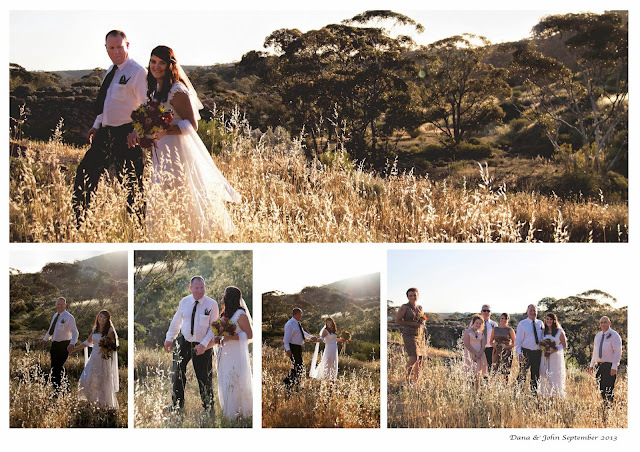 The scenic shots at the Matthew Flinders lookout and at Ticklebelly Hill were pretty spectacular so we had a lot of fun and the sun managed to shine long enough to get those all important family shots.